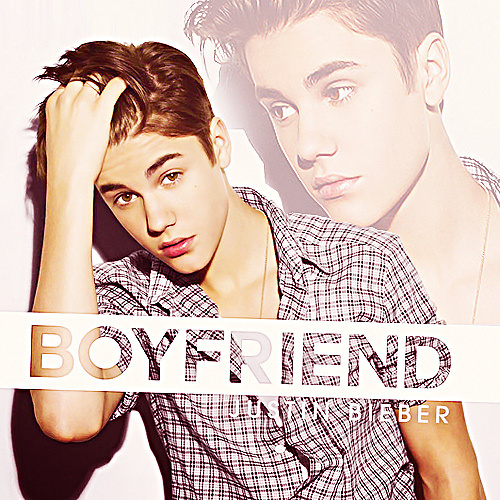 Returning to the charts with a new R&B flava, Justin Bieber is back with new single Boyfriend. Recently running a competition with his fans to chose the single artwork, we have to wonder if the Biebster is taking a big risk with this new direction, when there are 5 young british lads aka the mighty One Direction, melting girls hearts and taking over the world. The track is produced by American singer, songwriter, and producer Mike Posner and is filled with funky beats and rapping by Bieber's alter ego Shawty Mane. Check out the track below and let us know what you think? Can Bieber claim back all those girls hearts once again..!